We are professional ArcheAge supplier who sell all kinds of virtual items and gold at an amazing cheap price. If you need some cheap ArcheAge items for game battle, various payment methods will offer you with a better buying experience and fill in the items number. We promise you will receive your items within 15 minutes on condition that you have filled the correct information. 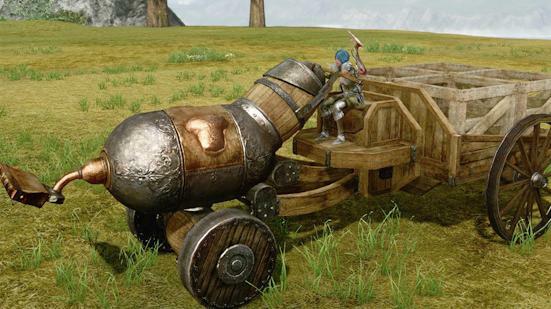 ArcheAge Farming Guide: How to Obtain ArcheAge Title "Horse Fancier"